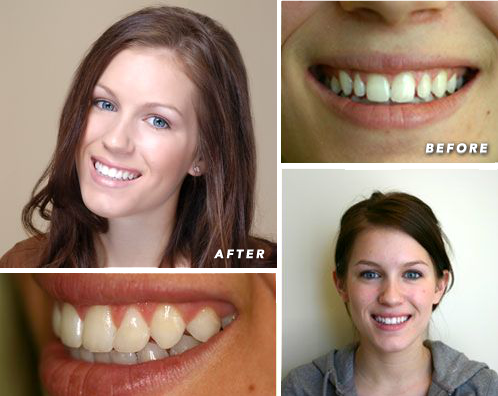 Alexis is a pretty high school student who wanted to whiten her teeth and finish her smile. Also, her lateral incisors are not in proportion to the adjacent teeth. I love to have my picture taken and I'm not shy about smiling anymore! I love what Dr. Gombert and Parkside Dental Health have done for my smile. He has made my smile perfect, and he has also given me renewed confidence.